Unreal | RIP David Bowie. Another unreal passing this week. End of an era. 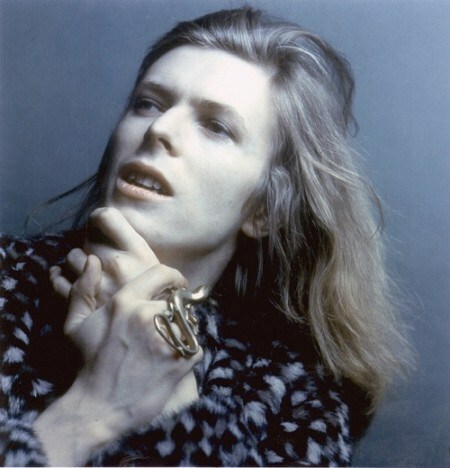 Rest in Peace David Bowie. You are currently reading Unreal | RIP David Bowie. at Women's Footwear in America.